From the site of the Alabama’s constitutional convention to the birthplace of the United States space program, Huntsville and Madison County have a history like no other. The richness and diversity of our historic resources reflect our community’s unique journey and place a special responsibility on us to preserve our historic places for future generations. Historic preservation is a powerful economic development tool that brings investment and new opportunities for historic homes, buildings, neighborhoods and downtowns. We work with homeowners, neighborhood associations and government officials to find preservation solutions that work. 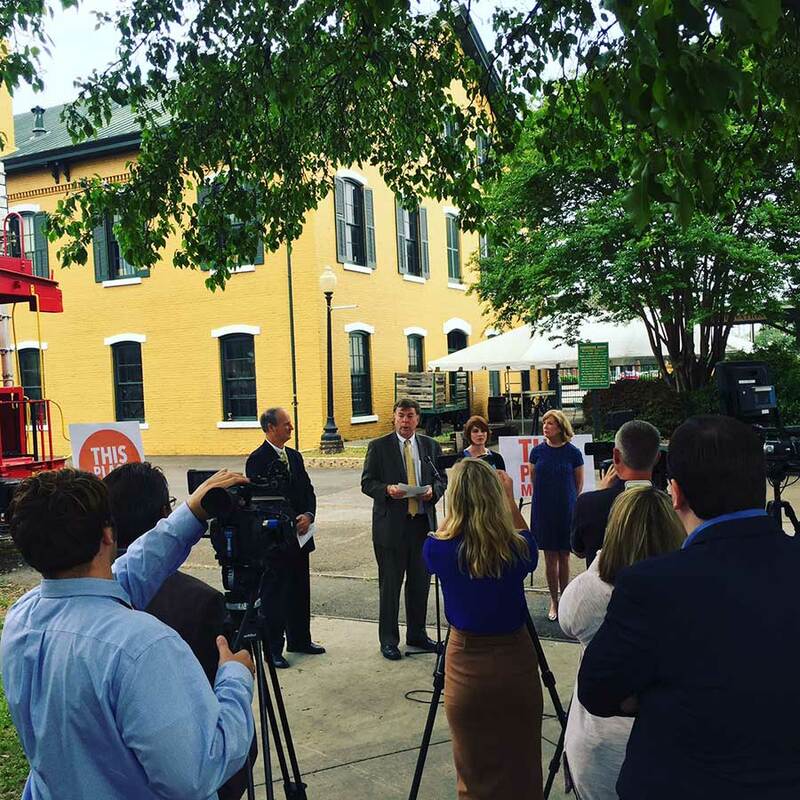 We invest in downtown Huntsville to bring new life to old buildings and promote downtown revitalization. We make significant contributions to the revitalization of downtown Huntsville. Our purchase of Harrison Brothers Hardware in 1984 ensured the continued operation of our state’s oldest hardware store, kept a retail store on our historic courthouse square and created a tourist destination for downtown Huntsville. Our purchase and investment in the restoration of the adjoining building, the Harvie Jones Building, adds to the historic character of downtown Huntsville and provides office and restaurant space to the downtown community. We bring people and historic places together through public events, educational programs and publications that showcase the unique history and material culture of Huntsville-Madison County. Huntsville-Madison County has eleven historic neighborhood districts and one cemetery listed to the National Register of Historic Places. 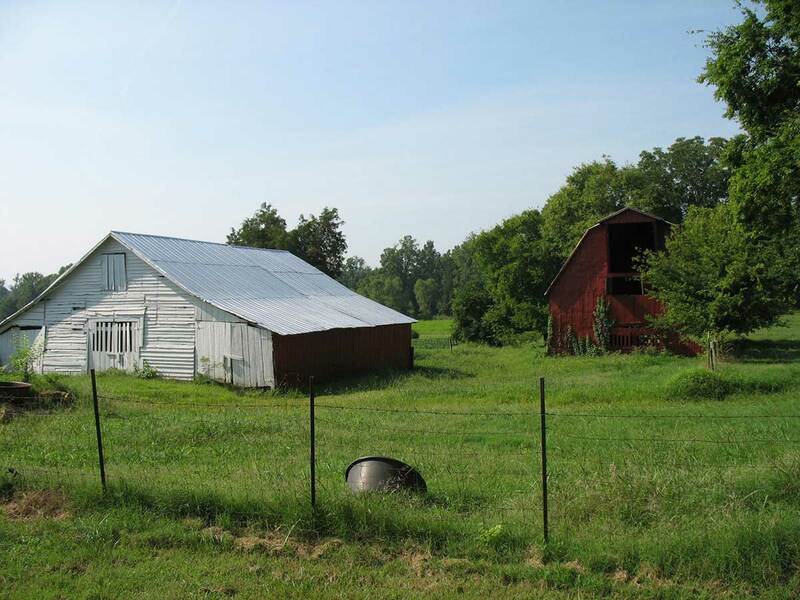 Since 1974, HHF has directly assisted the listing of these properties to the National Register through education, advocacy and direct funding. National Register nominations are great educational resources. Each document gives the historical and architectural significance of a district and an inventory of all structures and features identified within the boundaries of the historic district. Below are the links to Huntsville-Madison County’s National Register district nominations.